I have resolved to blog more in 2011, and to find like minded authoress and platforms to spread my word Tonight as I am searching I come across this wonderful idea. Reverb 10. The pretense, according to the website: Reverb 10 is an annual event and online initiative to reflect on your year and manifest what’s next. Use the end of your year as an opportunity to reflect on what's happened, and to send out reverberations for the year ahead. Each day they send out a prompt and ask you the blogger to share your thoughts. I am so sad that I just came across this amazing concept! I would have blogged every day with them! 11 Things. What are 11 things your life doesn’t need in 2011? How will you go about eliminating them? How will getting rid of these 11 things change your life? 10. Excuses-mine or anyone else's! 8. 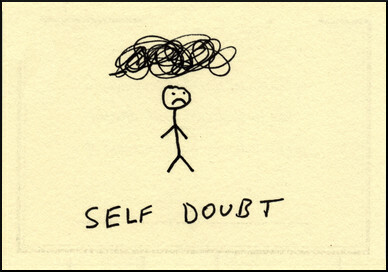 Self Doubt-She believed she could so she did! 2. Lack of Motivation to not accomplish these eleven things. 1. Drama, for once I am going to keep it at bay and stay away from things and people that cause it. I can only think that if I make sure these eleven things stay far away from me in the New Year, it can only be a wonderful one.